What is industrial automation and what are its benefits? Automation is one of the marching forces of economic progress. As technology advances, production processes that were once the sole purview of humans start to fall into the capabilities of machines. 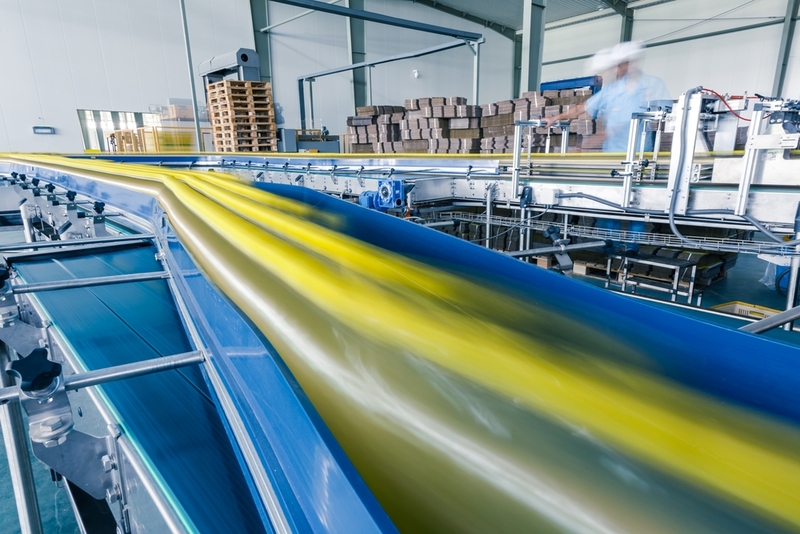 For the markets Interconnect Systems serves, automation has played a key role in both increasing quality and lowering costs of manufactured products. Here we explore industrial automation, the benefits it brings and the different kinds of automation that exist. Industrial automation involves taking the direct control of a production process away from a human and placing it in the hands of a computer system. It can be conceptualised in two stages. If a production process can be mechanised, and that mechanical process then controlled by a computer, it can be automated. First is mechanisation, whereby human labour is complimented by machinery. For example, you could move stock around a warehouse by hand, using human labour directly; or, you could use a forklift, where a human is still in control but aided by a machine. Automation takes this one step further and supplants the need for a human driver by having computers control the forklift instead. The principle behind this example can be extended out. If a production process can be mechanised, and that mechanical process then controlled by a computer, it can be automated. The groundwork for this kind of manufacturing came with the Industrial Revolution. No longer was it necessary for one person to make an entire product on their own; the production process could be broken up into discrete segments, each part performed by a separate person. This partitioning of the process is what laid the foundation for future automation; while technology might have been (and in many cases, still is) incapable of making an entire product on its own, it could master discrete portions of the production chain. All that was needed was the computing technology to catch up, and suddenly many things that once were considered beyond mere machines were possible. Industrial automation continues to evolve and grow, as it has done throughout recent history. Today, robots are responsible for many tasks in factories around the world. While most employ some combination of human labour and automated machinery, some are capable of entirely 'lights out' operation, with no humans necessary. The term comes from the idea that an entirely automated factory could operate with no need for lights or other services like air conditioning that would be required for human factory workers. With advancing technology and AI however, we might expect more of these 'lights out' factories to appear in the future. What are the benefits to industrial automation? The basic principle behind automation is "why do with human labour what you can do with fixed capital?" You don't need to pay a machine by the hour, they don't need holidays or sick days, and they can often work around the clock. So if a machine is capable of completing a task, it often makes good economic sense to have it do so. But just because a process can technically be automated, that doesn't necessarily mean it will, or even should be. Tesla, the electric car manufacturer, discovered this fact first-hand with the production of their low-cost electric vehicle, the Model 3. The factory was designed from the ground up to be as automated as possible, but it ended up slowing production from the 5000 cars per week forecast to only 2000 per week. The factory has since scaled back automation, which has resulted in increased production. What constrains automation efforts just as often as technology is economics – if it costs too much to invest in the equipment to automate something, it makes more sense to continue doing that process with human labour. There are many production processes that could be automated with current technology, but cost is the primary factor standing in the way. Automation can also improve the quality of the goods being produced. The variability that comes with making something by hand can be eliminated by having a machine process do it the same way every time. What different kinds of industrial automation are there? There are three main kinds of automation, based on the specificity of the machinery and therefore how flexible it is the range of tasks it can accomplish. Fixed automation involves repetitive and easily predictable processes and employs dedicated equipment that's specifically designed for the task at hand. This kind of automation is good for high production capacities with a low cost-per-unit, but is limited in its flexibility. A machine that's perfectly designed for a single task won't easily be able to complete any others. Programmable automation utilises machinery with performance characteristics that can be altered with a change in their programming. Within certain parameters defined by the equipment's capabilities, changes can be made to a production process after the machinery has been installed. 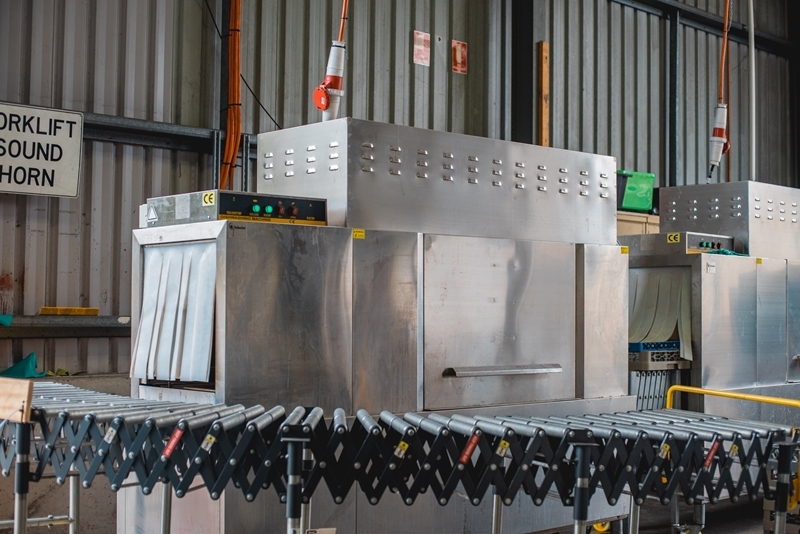 What this means is the same equipment can be used to manage runs of slightly different products, accommodating small changes fixed automation methods wouldn't be able to. The price to pay for this flexibility is a process that can't quite match fixed methods in terms of output. Flexible automation uses equipment that has a variety of capabilities. Multiple products can be produced with the same equipment – all that's needed is a change in the control instructions. They say a jack-of-all trades is a master of none and for now at least, the saying holds true for industrial robots. The most flexible automation technologies can't compete with fixed automation methods in terms of output. 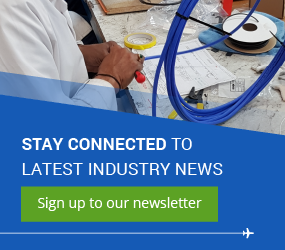 Interconnect Systems works with a variety of clients in the aerospace, military, marine, rail, and industrial mining and gas industries. To hear about our product offerings and how we can help your business succeed, get in touch with a member of the team today.